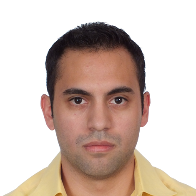 This badge was issued to Guido Rendon on 26 Nov 2018. 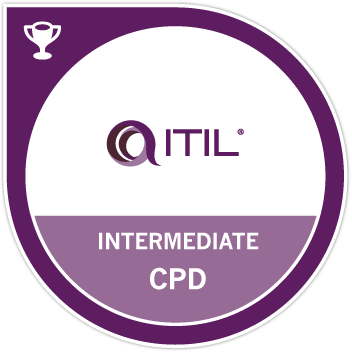 ITIL® Intermediate CPD demonstrates this individual has maintained and improved their skills and abilities in relation to their ITIL® Intermediate qualification. They have committed to remain current and relevant within the service management industry, and strengthen their knowledge of the structure and core principles of ITIL® practices for service management. The skills gained reflect an application of knowledge in a professional capacity and learning suited to their development needs. Complete 5 points out of the required 20 in the practical application of ITIL® Intermediate knowledge and skills within your professional capacity, either through professional practice or coaching and mentoring. Complete 15 points out of the required 20 through chosen activities suiteds to the individuals professional development needs. These activities may fall within training and qualifications, community participation and self-study.